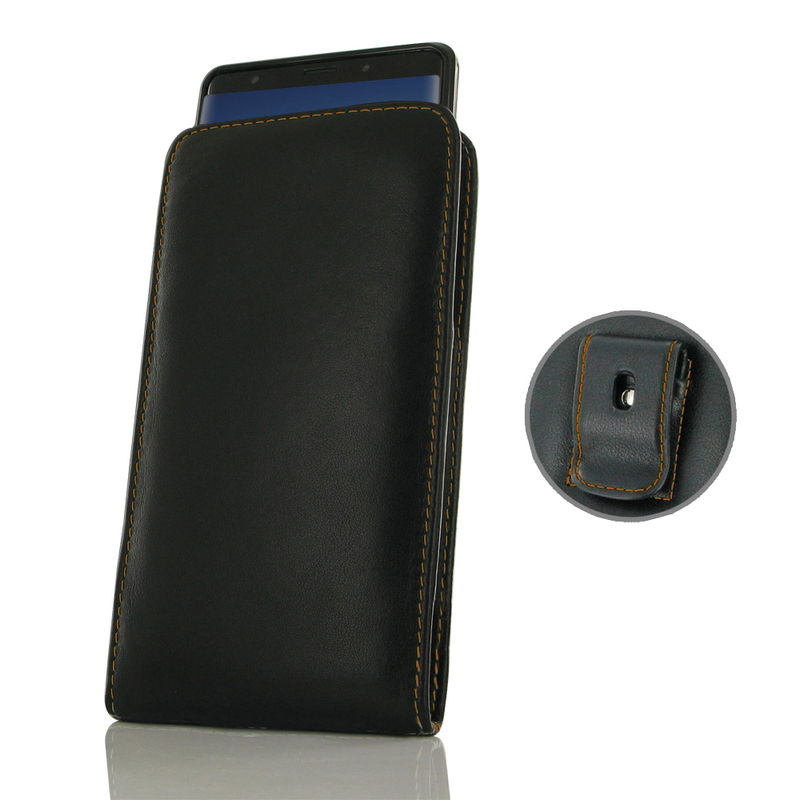 Samsung Galaxy Note 9 (in Slim Cover) Pouch Clip Case (Orange Stitch) is specially custom designed for the device in slim skin case, cover or bumper. 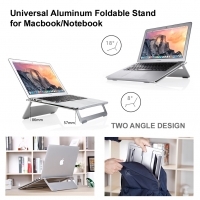 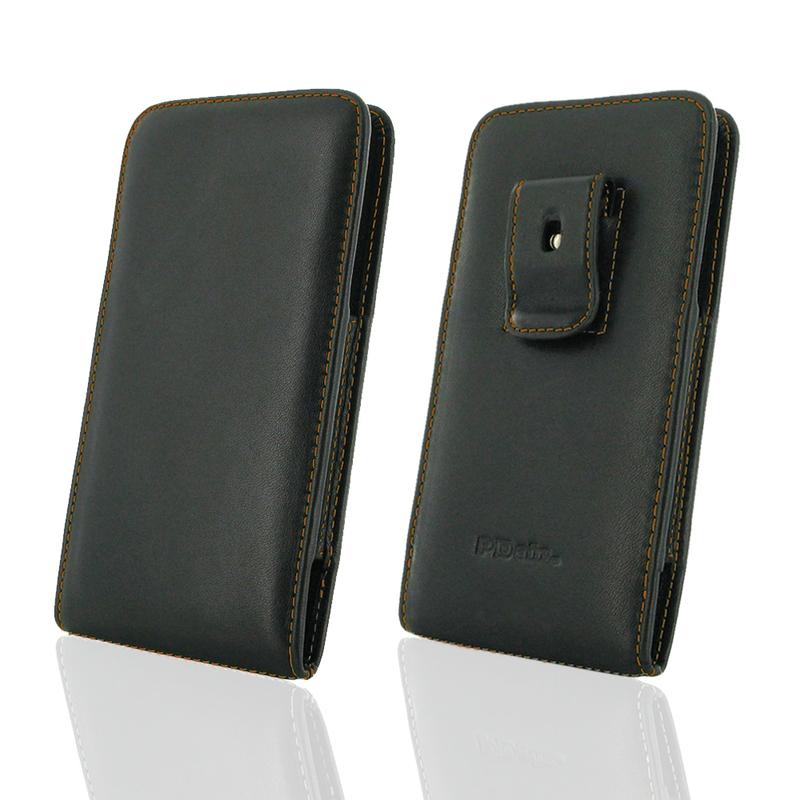 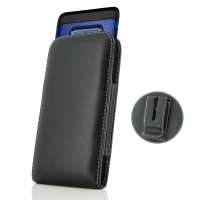 Traditional design and full protection. 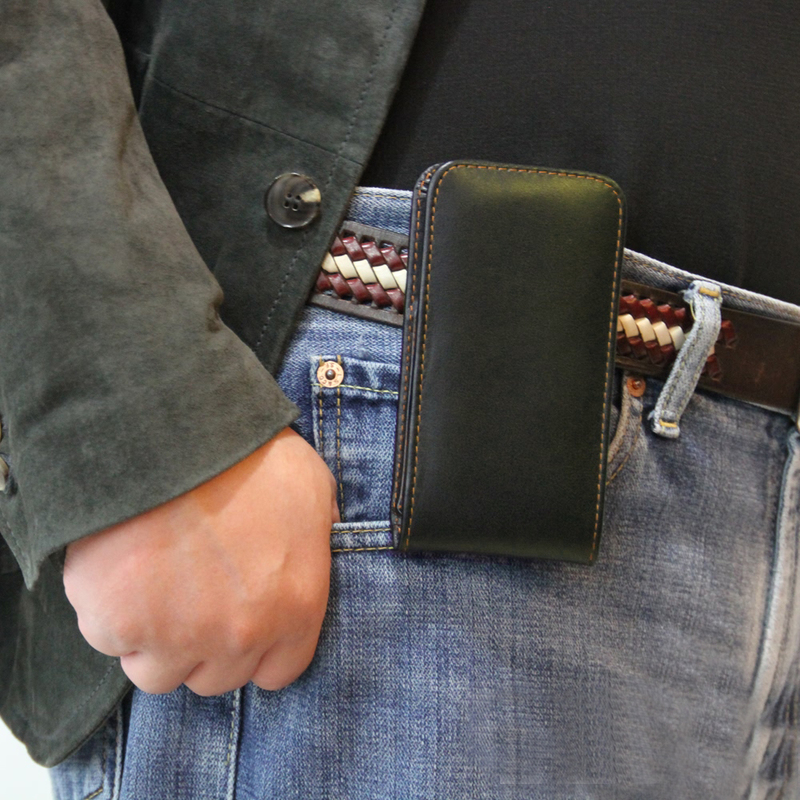 This handmade carrying case allows you to place the device anywhere like on your belt, in bag or pocket conveniently. 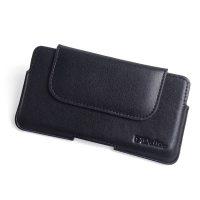 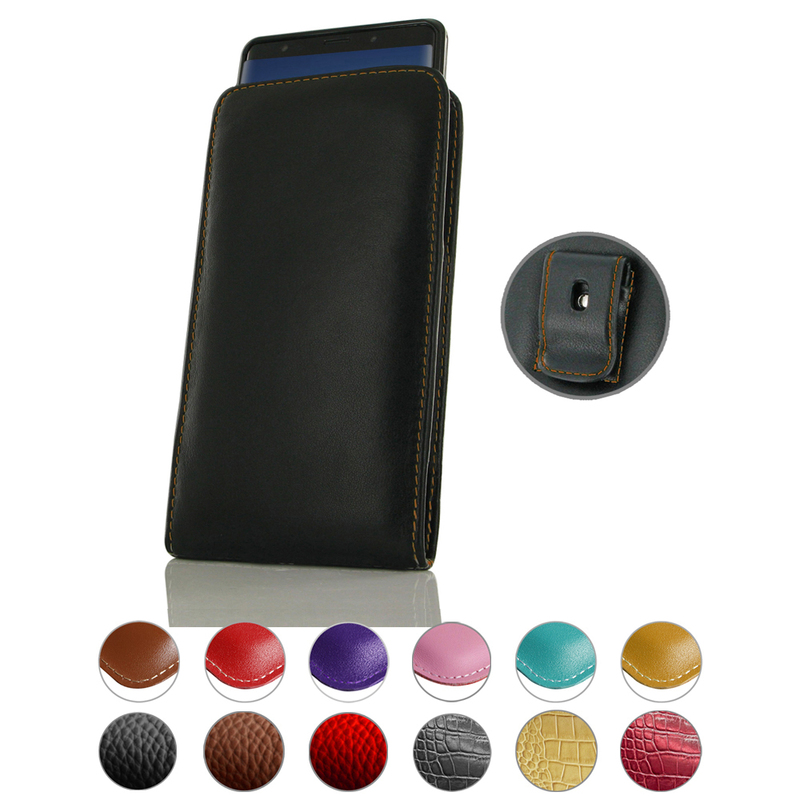 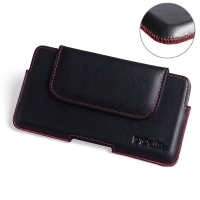 Beautiful stitching, elaborate handcrafted and premium exclusive selected top quality full grain genuine leather coming together creates this extraordinary protective carrying Pouch Clip Case while adding luxury and full protection.